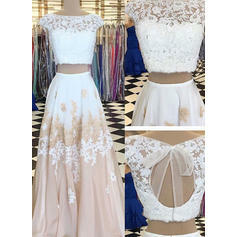 Notes The white part will be as pictured no matter which color is picked for your dress. I was not going to let DD order this dress due to mixed reviews of the site but she could not find anything she liked as much. It came today and we are thrilled! It fits and looks beautiful, just like the pic. DD says the top is slightly itchy but worth it. We ordered a standard size and it fit the measurements exactly. She’s 5’10” and the dress is plenty long, with her prom heels, it’s perfect. 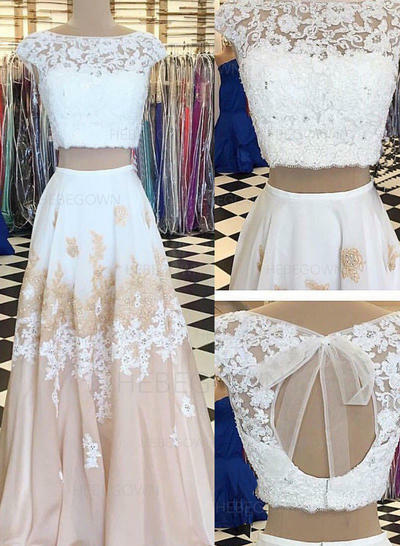 For reference, we ordered it March 7, with prom 1 month away. We paid for rush shipping so that there would be a buffer of time in case of tailoring or plan B if it didn’t work out. It was supposed to come by March 24. It shipped out March 26 and was received on March 28. We planned the extra time for reasons just like this and the dress is such a good deal anyway that I’m fine waiting the extra few days. The site states that dresses are made after ordering so realistic expectations are important. Leave yourself plenty of time when you order. Thanks for such a beautiful dress!